Firstly thank you for your interest in my work! 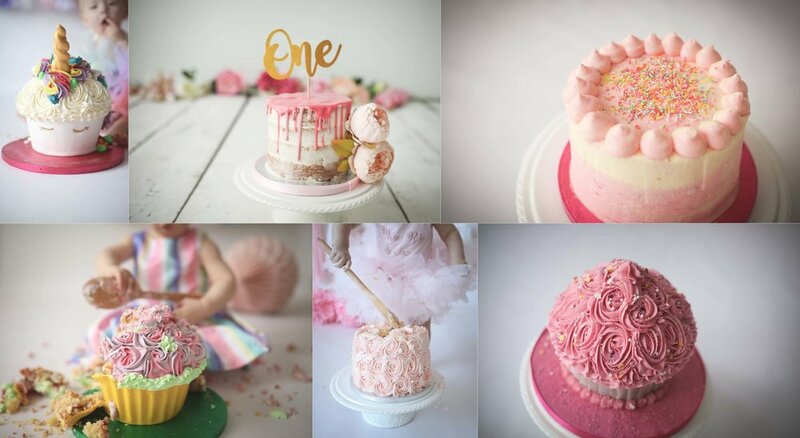 A Cake smash & First Birthday photo sessions capture that key milestone of your baby turning the big 'one'. A first birthday photography session can be done with or without a cake, everyone has their own preference please get in touch to discuss your ideas in more detail. Booking is secured with a £45 session fee. Or £75 for the Session including a bespoke cake. You do get your initial £45 back towards whatever you choose. There is a huge range of products, packages and even a just digital option to choose from. You don’t have to choose your collection on the session day, all I require is the minimum package cost which is £100. When you come back for your viewing you can then stay at that package or upgrade. Hello I'm Heather! I've been a photographer now for around 12 years. I love creating beautiful baby and family portraits that I hope capture what are important milestones in your little one's life. Aside from being a photographer at home I am also known as 'Mummy' to my own two mini people, Jude & Thea. Being a mum has only shown me the importance of my job even more so. 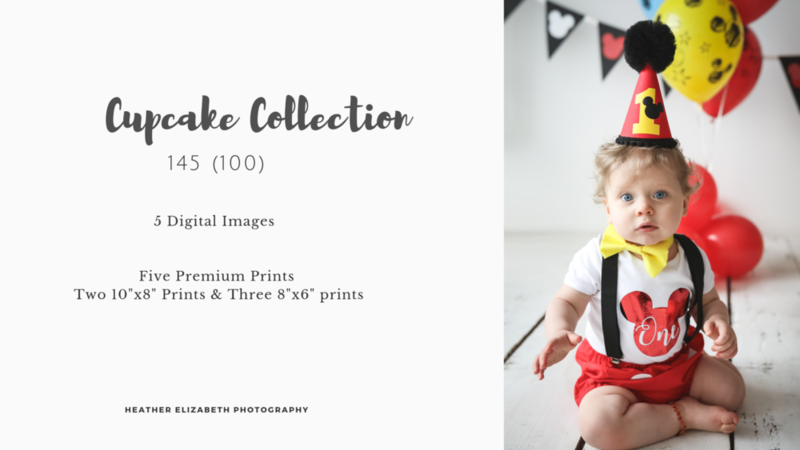 Babies change and grow so quickly, turning one is such a unique time and I want to ensure the images you get are not only the very best quality but you also have a wonderful experience from start to finish. Within your one hour session you will get a variety of images as there is three parts. 1. The 'settling in' portrait session. Bring along a little outfit for a mini portrait set to help baby get used to the set and the camera. 2. The cake smash! Again your more than welcome to bring along an outfot for this. I do have a selection of outfits and tutu's in the studio. 3. The 'Splash' A cute tin bath, bubbles and ducks (all babys love ducks) a perfect way to end your session and get baby cleaned off. My studio has perfect natural light, There are hot and cold refreshments available. Each session can be designed to make sure your images are unique and unlike any one else's. I normally include coloured bunting & pom pom's, cake stand, a bath and bubbles too. The best part is I love my clients to choose what they want in terms of colors and also if you have any special ideas or your own special items I'd love you bring them along too! You are more than welcome to bring along extra set items such as balloons etc. For the beautiful bespoke cakes I use a local baker ‘Lisa’ who’s business is ‘Pretty Princess Cakes and Bakes’. She is amazing not only can she create something completely unique she can also do dairy or egg free cakes if required. Simply let me know what you want and you’l have a stunning cake for your session for just £30.